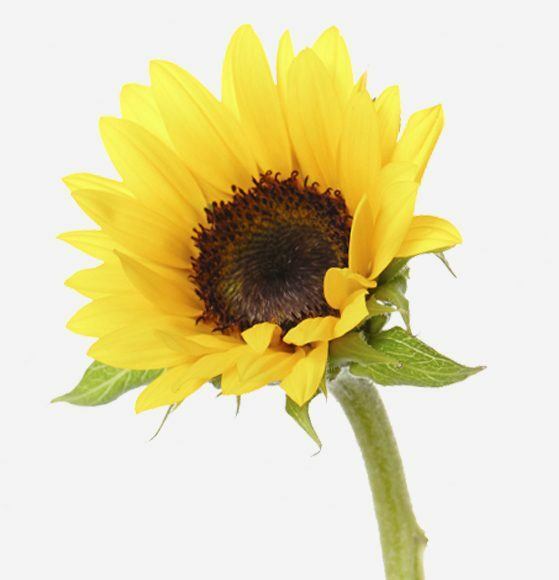 The sunflower has long been associated with warmth, positivity, life, power, and strength, by both ancient civilizations and modern societies all over the world. Although symbolically a summer flower, it can be used year-round and makes a great focal flower for arrangements and bouquets. 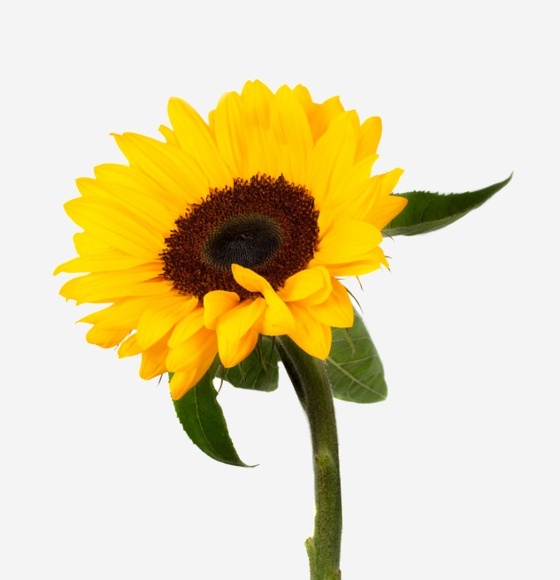 Rio carries Vincent Choice Sunflowers in mini, medium, and large grades. Ensure that water is changed every two to three days to lengthen vase life. Recut the stems every three days. Display in a cool area away from direct sunlight.